When you or a loved one is feeling under the weather, many of us long for a solution from the doctor to help get us back on our feet. Unfortunately, too many of us fail to take our medication properly, or even fill our prescriptions at all. This could mean a sick child, a sick parent if you are a caregiver, or even ourselves! For those dealing with a new or chronic condition, or those caring for loved ones with several medications to take, understanding and remembering the details of each drug can be a challenge. As a result, doses can be missed or taken improperly, which can have significant health effects. To better help patients understand how to properly take their prescriptions and follow through with their entire medication course, CVS Pharmacy has developed several tools to help improve medication adherence and help keep people healthy. There are several sticky points in the prescription process where things can go awry – places CVS is working to help make it easier for people to get the medication they need and take it as their doctor directed. Getting the medicine you need. When my kids need a prescription, I typically drive from the doctor’s office directly to the pharmacy, only to find the prescription hasn’t arrived or isn’t ready for pick up yet. So, we either drive home, or we wait. And wait. For reasons like these and many others, CVS estimates that up to a third of prescriptions doctors write are never even picked up. Obviously, medication left on the shelf can’t help anyone feel better. 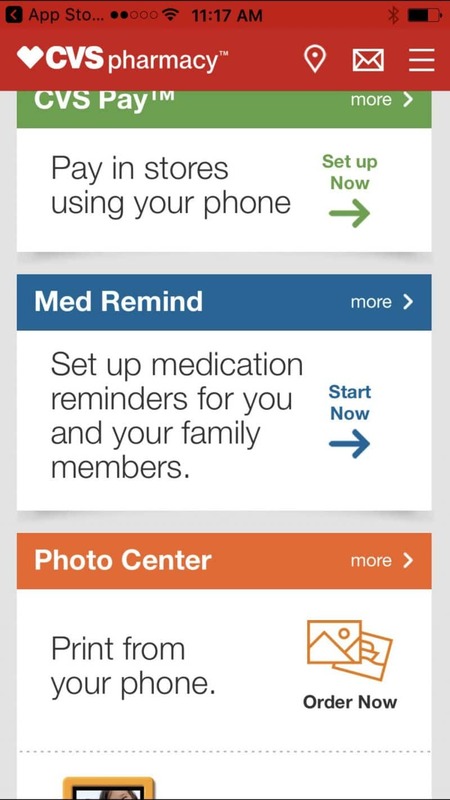 However, with their app and refill program, CVS is working to help make it easier for people to get their medicine. 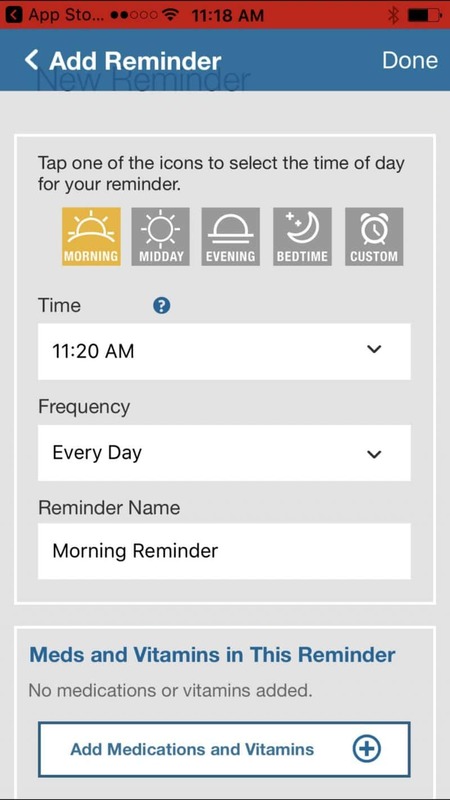 Through their app, it is a breeze not only to fill and refill prescriptions (once they’re in the system), but the app sends text reminders when medications are ready for pick up. The app can also remind you when a refill is due. 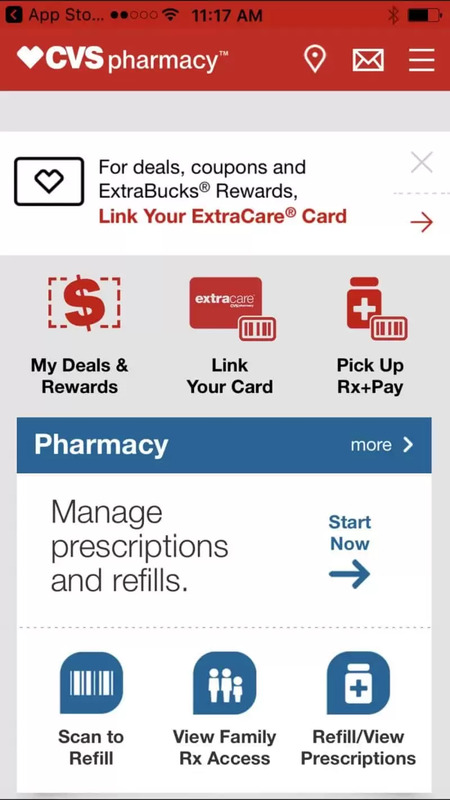 CVS also offers a program that helps organize and align refill cycles so you can, for example, pick up a month’s worth of all your different prescriptions in one trip. That way everything is ready when you need it. No waiting necessary. Also, with their recent merge with the former Target pharmacies, CVS Pharmacy has over 9600 locations, so pretty much anywhere you might be, you can have access to your prescriptions no matter where you might find yourself. Never forget your Prescriptions again! Whenever you try to add something new to your schedule, there is an adjustment period where you struggle to remember and integrate this new activity into your schedule. The same is true when you start a new medication. Knowing how to take your medicine is about as important as when you take it. Do you need to take it on an empty stomach? A full one? How many times per day do you need to take it? How much should you take? How can this medication interact with other prescriptions or over-the-counter medications you or your loved one might be taking? Too often patients assume the instructions will be self-explanatory and leave the pharmacy only to find themselves confused and uncertain at home. This is one reason nearly a third of people don’t take their prescriptions as directed. Whenever you pick up medication from CVS, your pharmacist is on-hand to explain and discuss any questions you might have about your medications. 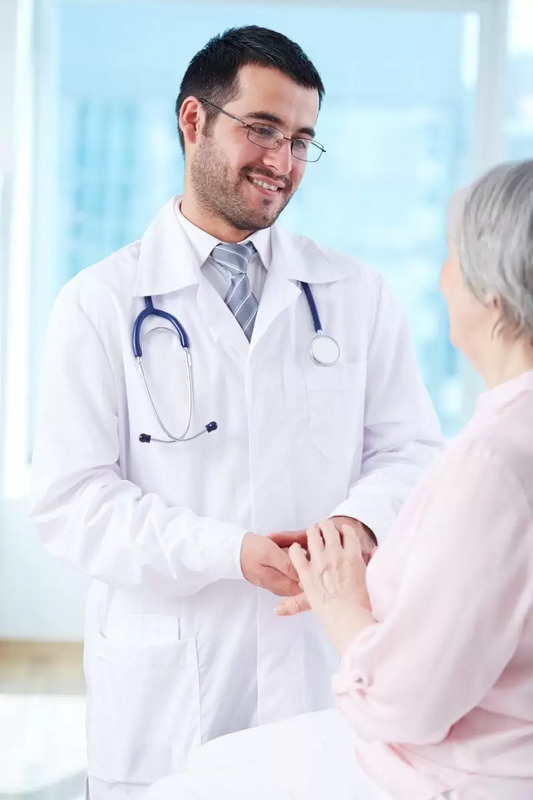 Even if you don’t have specific questions, simply letting them explain the medication to you and the dosage instructions can give you peace of mind when you get home. Talking with the pharmacist has been shown to increase medication adherence dramatically – even if you don’t have questions when you pick up your prescriptions, you can always call your pharmacist later and get the answers you need. Don’t feel shy. Your health depends on it! The CVS website can also help you check possible drug interactions – so essential if you’re getting prescriptions from multiple physicians who may or may not know what other medications you might be taking. If you ever have a question about drug interactions, always check with your pharmacist. While remembering to take a new medication can sometimes be a problem, especially if there are specific times of day you can or cannot take it, the other problem is failing to complete the dose as prescribed. I do amazing getting my kids their antibiotics over the first several days, as I’m so focused on getting them well. However, once they’re back on their feet, I tend to forget, and we struggle to finish the doses as prescribed. It is estimated nearly 50% of patients diagnosed with chronic conditions stop taking their medication at some point within the first year of their diagnosis. Following a medication program over the long term presents its own set of challenges, especially if you’re experiencing any unwanted or uncomfortable side-effects from your prescription. It can also be difficult in the flow of each day to simply remind yourself when you last took a certain drug or when the next dose is due. To solve this problem, CVS offers medication timer lids that replace the standard caps for prescription bottles. The caps have a built-in timer, counting up from when you last opened the bottle so you know exactly when you took it last and when the next dose may be due. These caps are inexpensive, reusable, and a life-saver for caregivers or those managing multiple prescriptions at once. This timer also lets you know whether someone opened the bottle since you last did, reassuring parents that kids haven’t gotten into bottles by accident. One of my favorite features on the CVS website is the drug information resource guide where you can enter the name of your medication and learn about how a drug works, possible side effects, and other details through videos and text. I use this feature a lot when family members have questions about their medications or when I’m trying to understand their treatment while living hundreds of miles away. Another way CVS helps improve prescription safety is with the pill identifier tool. Simply type in any numbers of letters on a tablet, describe its shape and color, and the tool can identify your pill. Being able to identify mysterious pills can be a lifesaver when you accidentally spill several bottles or when a little one picks up a stray pill off the floor. No one really wants to take prescriptions but we also really value our health. Using the tools, CVS has developed can help everyone you love to get back on their feet and feeling their best safely and easily.